England head coach Eddie Jones has named his team ahead of Saturday’s NatWest 6 Nations match against Wales (KO 4.45pm, Twickenham). Danny Care (Harlequins) starts at half back and will become England’s most capped scrum half (78), moving past 2003 Rugby World Cup winner Matt Dawson. Following an injury to Ben Youngs (Leicester Tigers) Richard Wigglesworth has been named as a finisher. The 34-year-old Saracens half back last played for England in 2015. The only other change sees Jonathan Joseph come in for Ben Te’o at outside centre. 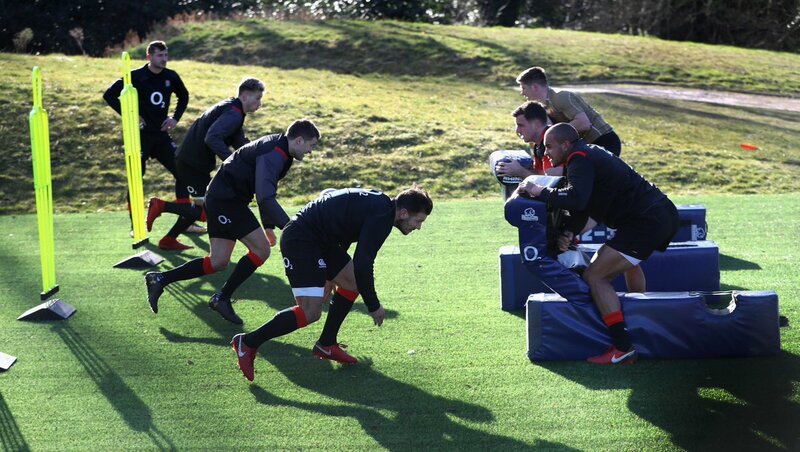 England head coach Eddie Jones said: “The team is hugely excited about playing in front of 82,000 fans at Twickenham and we’ll be well prepared and ready to go out there and beat Wales on Saturday.